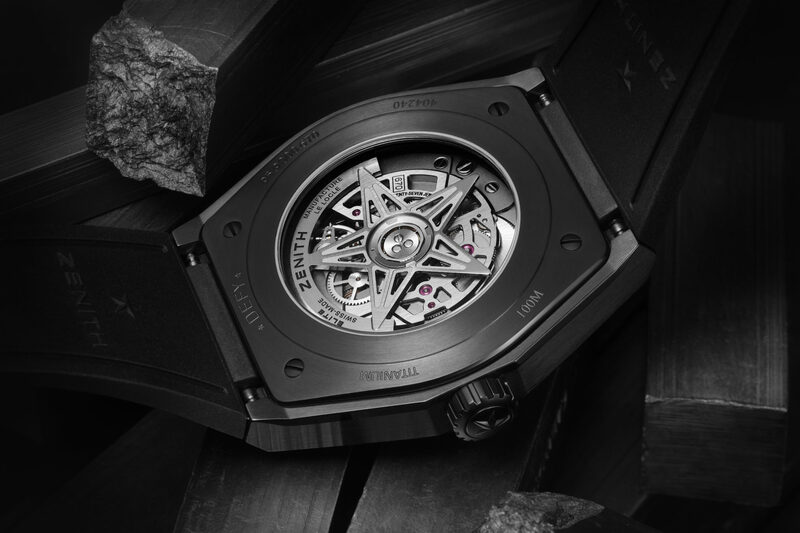 Zenith unveils an all-black ceramic version of its Defy Classic. 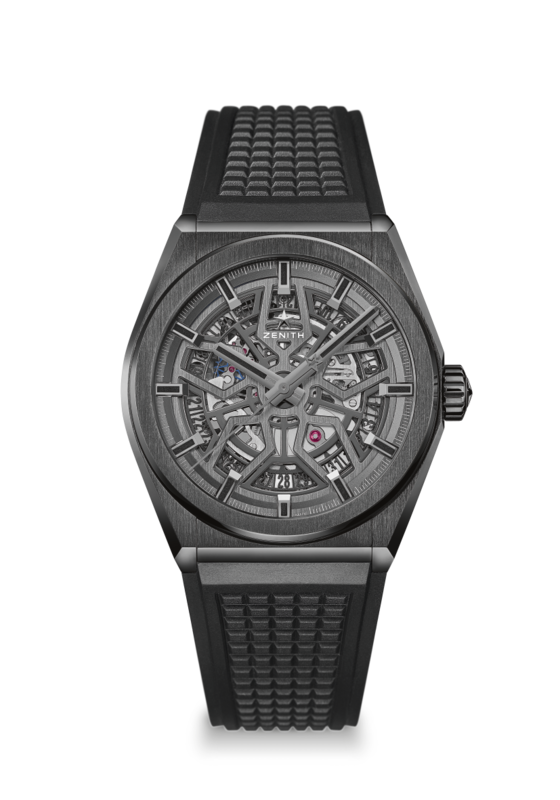 Zenith has unveiled an all black ceramic version of its Defy Classic. The watch’s 41mm x 10.75mm case is made of black zirconium oxide ceramic with contrasting polished and satin-brushed surfaces topped with a circular bezel. It has a skeletonized dial displaying the inner workings of the Elite 670 SK automatic movement that has a two day power reserve. Zenith makes limited edition Pilot watch to support America’s Wounded Warrier Project.